Today was a snow day, one in many lately, so you would think "easy day"... right? Yes and no, let me explain why. My demons came knocking and it took a few hours but guess what I was able to give them the middle finger and walk away. Very little blood this time and I feel good about who I am, what I have overcome, and where I am going. I no longer accept blame without justification, allow disrespect without retort, accept manipulation to cloud the issues or truth without a personal commitment on speaking out concerning facts and finally I will not beat myself up for any of the above. God is good and I am fine!!! This said it is Rock and Roll time. Music is a language and these are my words for tonight. 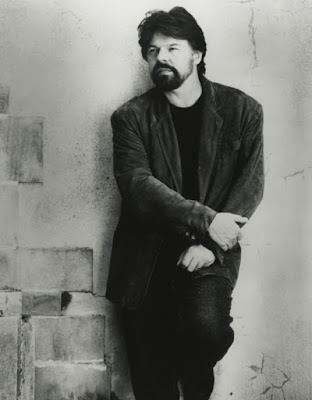 The artist I have chosen is none other than Robert Clark "Bob" Seger (born May 6, 1945) who is also a favorite of mine. His music is hard-hitting rock, which speaks to the everyday person and their emotions. A singer-songwriter, guitarist, and pianist, Bob is from the great state of Michigan USA and the song is title “Like a Rock”. The video is excellent as well. Thank you for your continued support. 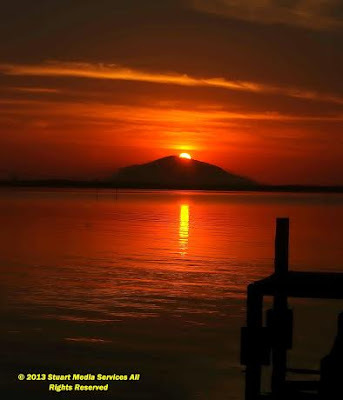 I pray you are having a blessed evening or morning. Remember music is a language and these are my thoughts tonight.